How humans perceive the things around them is always also influenced by personal associations and individual imagination. The design of Sailing was strongly inspired by visual impressions and the spirit of the maritime world. With its gently curved line, this urinal is reminiscent of the shape of a sail floating in the sea, reflecting a sense of freedom and lightness. Boasting an elegant, organic shape, the design exudes a strong sense of formal stringency and self-containment. Sailing enriches public spaces with its appearance, while its innovative design also offers many functional advantages. Thanks to its special surface coating and seamless design, it meets high hygiene standards and is very easy to clean. 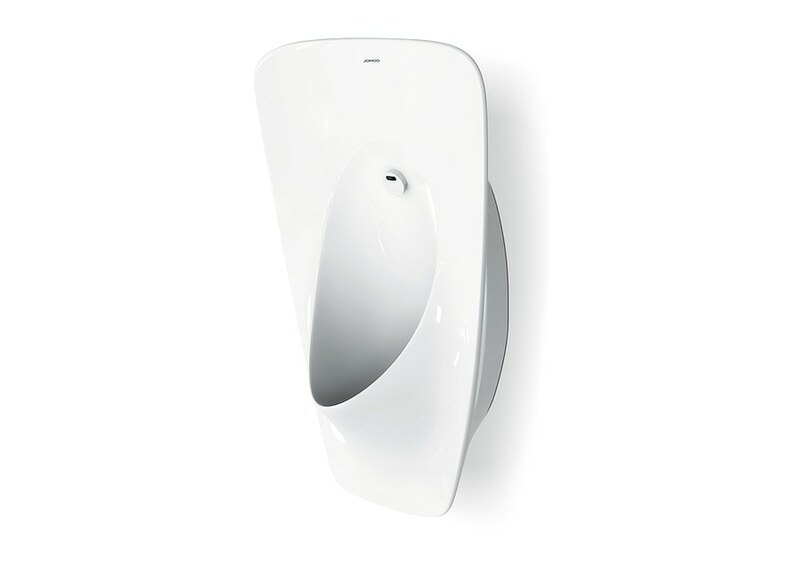 The angled position of the urinal leaves a positive impression with users, as the urinal thus offers enhanced protection and better protected privacy when used. Equipped with a sensor-integrated flushing, the Sailing urinal embodies a sustainable cleaning system with a low water consumption of only 0.5 litres per activation. In addition, a new generation of glaze guarantees a flawless surface durability for more than ten years. With its enticing design, this urinal aestheticises its field of application – it embodies good design and is a pleasure to experience. Sailing represents a revolutionary new shape for use in public spaces. 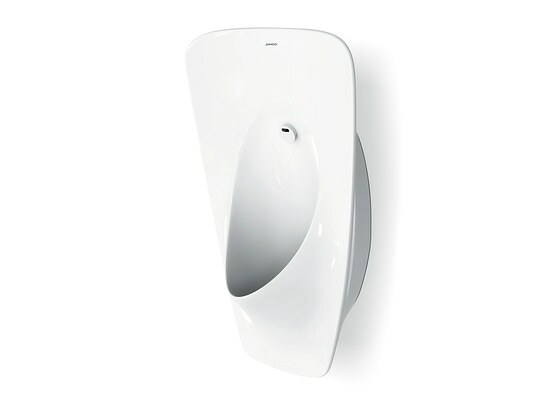 This softly curved urinal impresses with its elegance, functionality and user comfort. Its organic and ergonomic shape helps saving space and at the same time offers users a pleasantly heightened sense of privacy. In addition, the outcome of a well-thought-out concept, Sailing also considerably reduces both water consumption and cleaning costs.